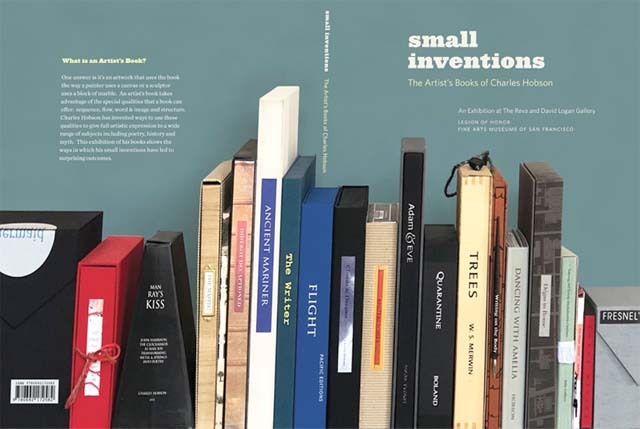 Small Inventions accompanies the exhibition of artist's books by Charles Hobson at the Fine Arts Museums of San Francisco. 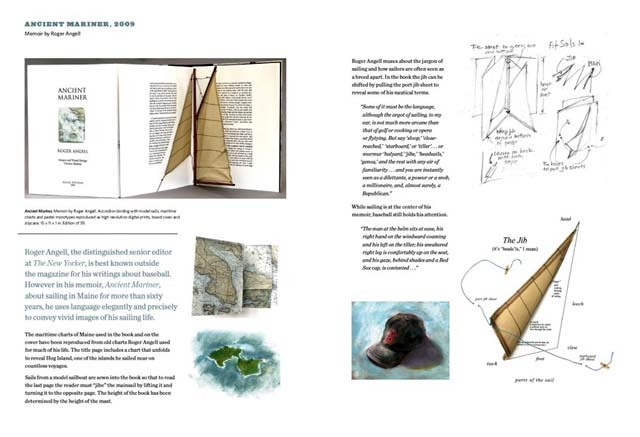 The Exhibition and the Catalog focus on the inventiveness often needed in creating an artist's book to give full voiceÊ to its subject. To order the Catalog, please click here. A PDF version of the Catalog is available here. 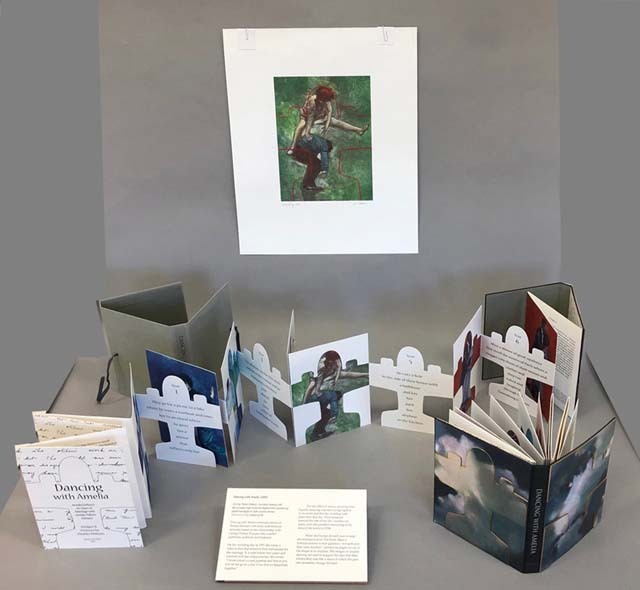 The Catalog presents photographs, diagrams and text explaining the design decisions that provided each of the artist's books with a special connection between words, image and structure. 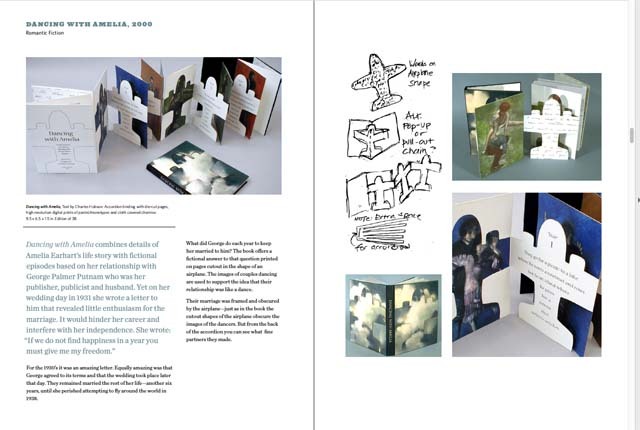 The accordion design of many of the books permits an expanded display in the exhibition, often using two copies of the book and archival materials. The books contain poems by Billy Collins, W.S. Merwin, Richard Wilbur and Eavan Boland and narratives by Mark Twain, Barry Lopez and Roger Angell. 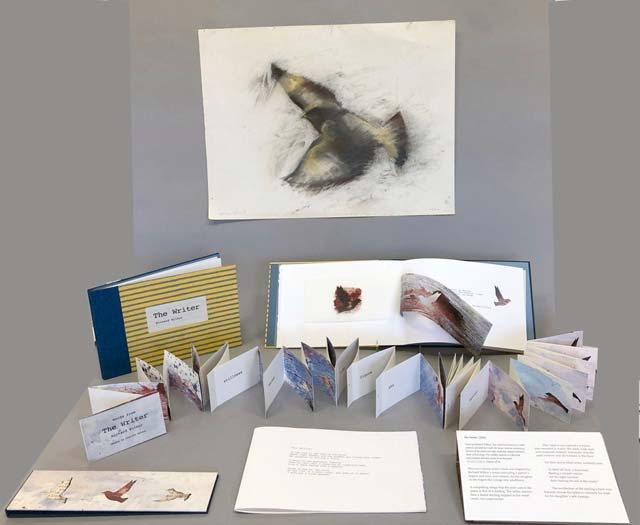 The catalog contains a foreword by Karin Breuer, Curator in Charge, Achenbach Foundation for Graphic Arts, Fine Arts Museums of San Francisco, and an afterword by Stephen Woodall, Collection Specialist, Logan Collection, Achenbach Foundation for Graphic Arts. 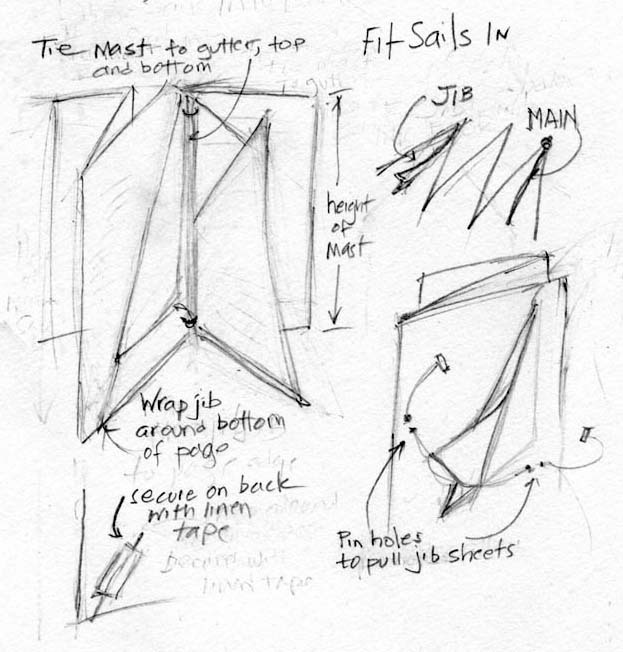 56 pages, 7.375 x 10.5 inches. Available here and at Fine Arts Museums of San Francisco Books.